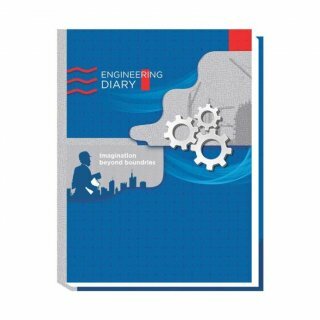 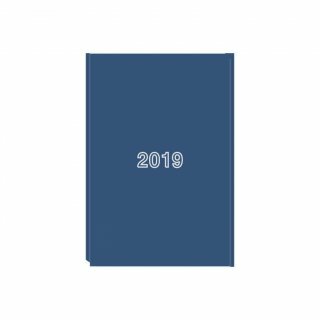 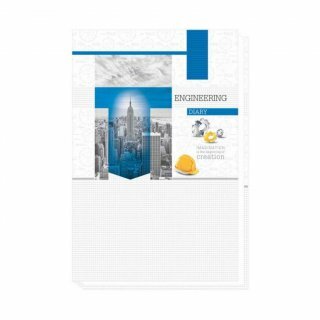 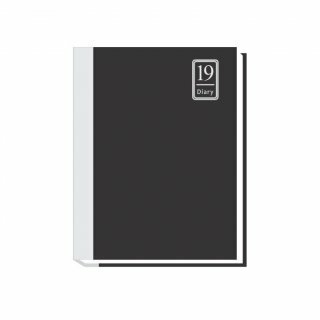 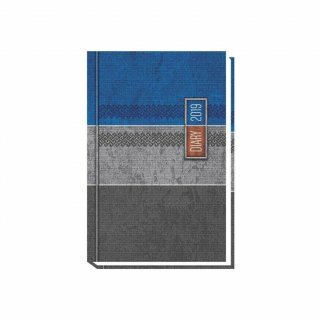 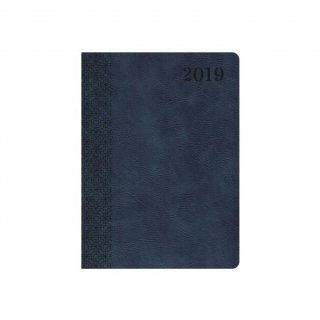 Personalized Printed 2019 Diaries are popular to give away as a corporate gift or promotional gifts. 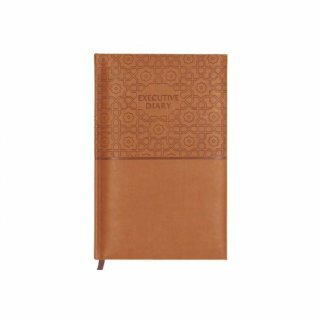 Diaries are excellent promotional items and an eye-catcher for your business. 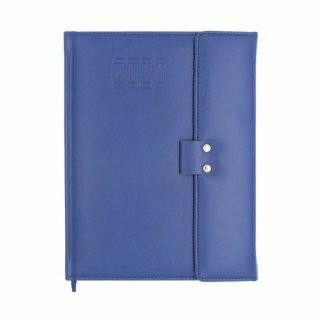 BRAND MY BRAND offers wide selection of Personalized Printed and promotional & corporate gifts, Diaries and luxury gifts. 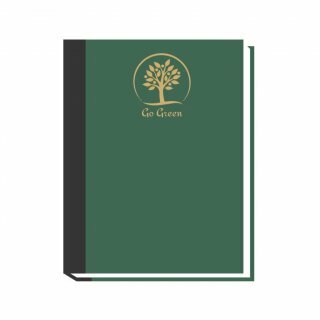 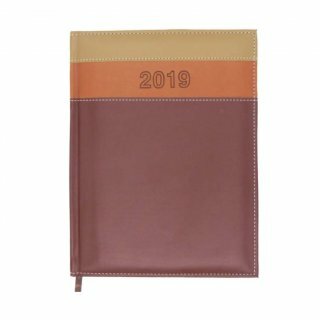 Do you want to be personalizing 2019 Diaries with your logo? 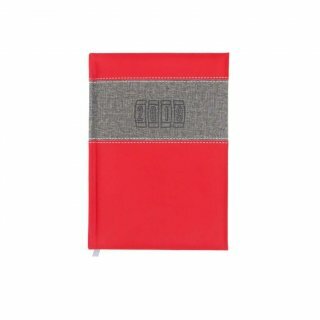 Also at BRAND MY BRAND you're at the right place. 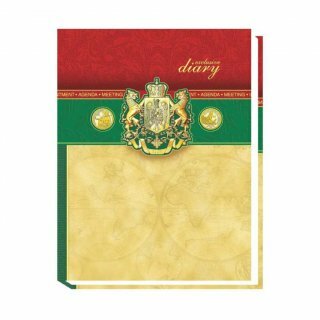 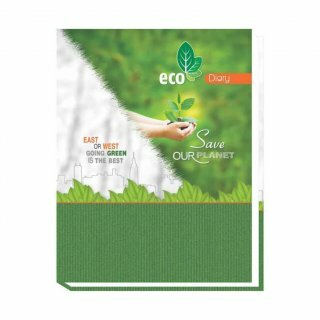 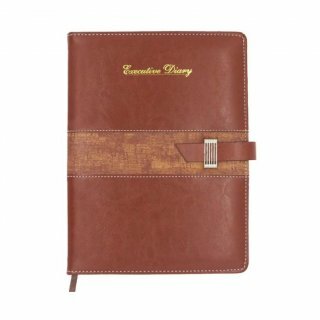 Diaries we customize at reasonable prices with any desired imprint. 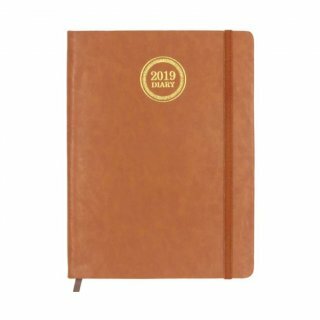 Do you have questions about personalizing 2019 Diaries or want to receive a proposal or quotation for Personalized Printed Diaries from us? 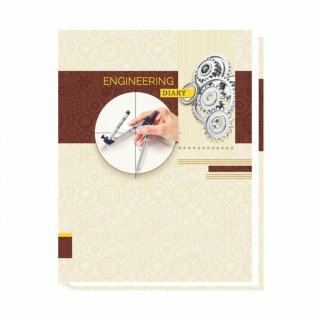 Send us your requirements. 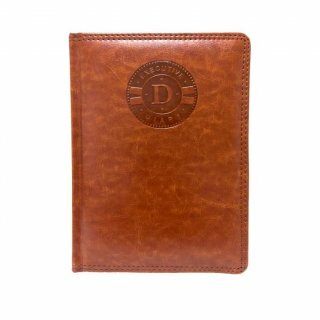 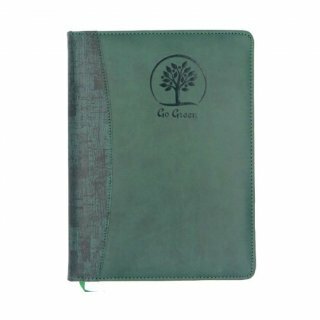 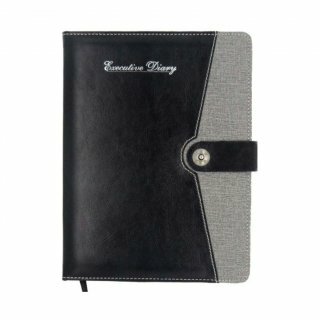 We are happy to show you how beautiful we can print Diaries with your logo. 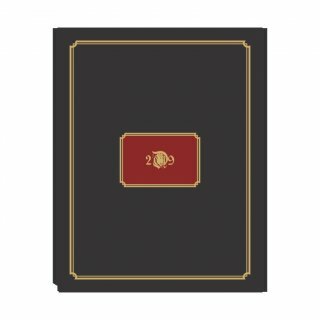 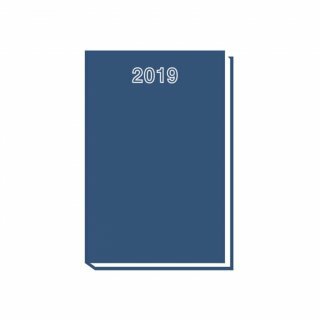 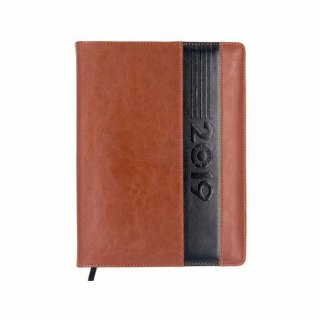 If you have questions about 2019 Diaries or other promotional items or corporate gifts, please contact us. 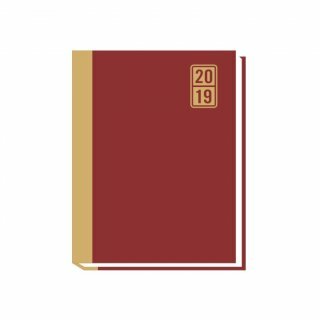 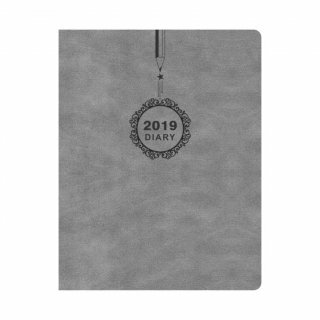 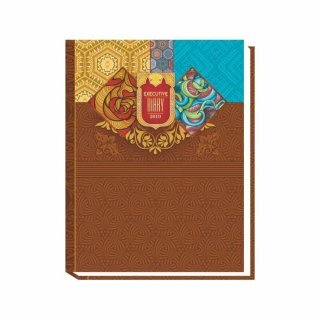 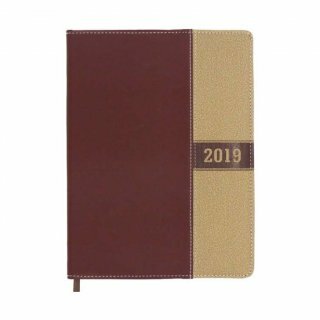 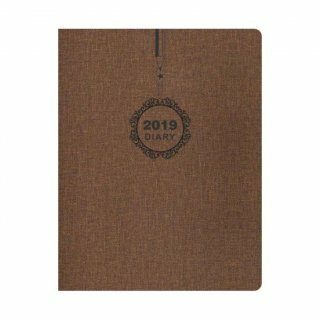 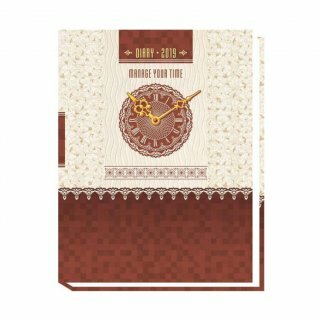 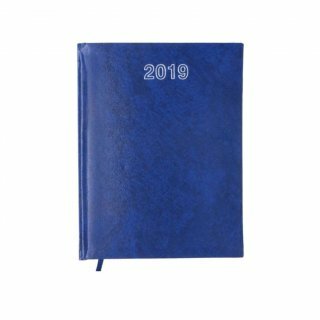 Our team will advise you about the customization of 2019 Diaries and other gifts. 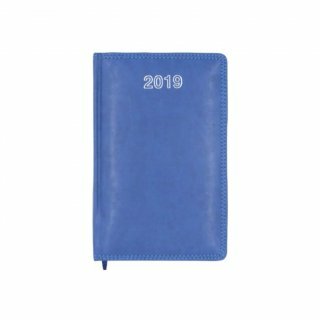 We provide promotional products that make an impact: the product that is practical, desirable and that people love to use. Our personalized product collection includes all major products categories from traditional and functional items to new technology gadgets and accessories. 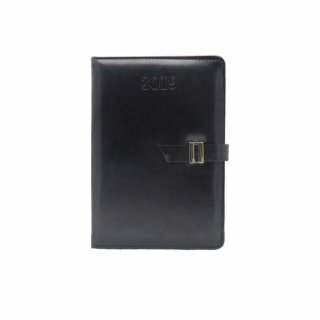 More than 1500 products make finding your perfect promotional product. 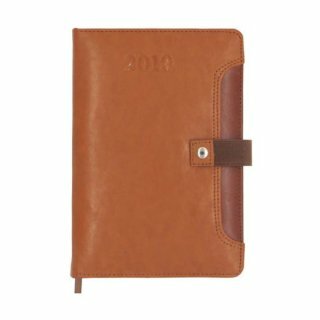 In our catalog, you'll discover hundreds of timeless favorites from our logo-ready promotional products. 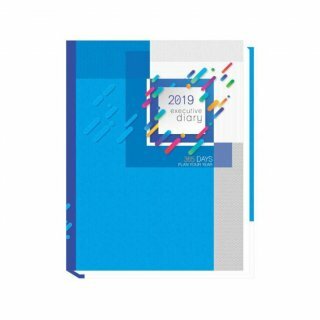 From budget-friendly giveaways that are trending around the globe to mobile tech that places your brand at your client's fingertips, you're guaranteed to find an option that's perfect for your next campaign or event. 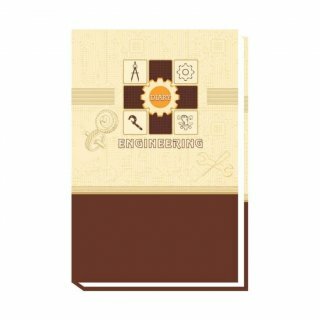 Logos are used for reference only to illustrate branding options. 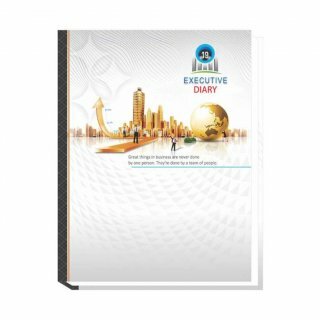 these are the property of respective companies.